On Sunday, I read a column by Robert Reich, published in the San Francisco Chronicle. 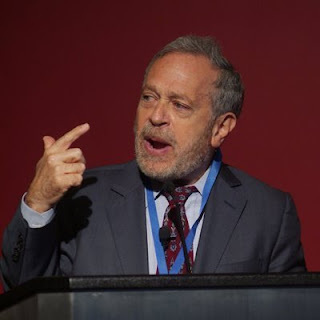 According to the biography published in Wikipedia, Reich is considered to be one of America's foremost political economists. 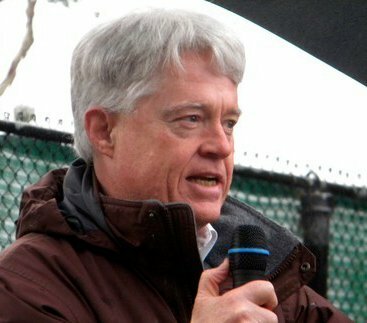 He has both academic and political credentials, having served in three Presidential administrations, most recently as Secretary of Labor under President Bill Clinton. Reich's Sunday column begins with this observation: "You can't fight something with nothing. But as long as Democrats refuse to talk about the almost unprecedented buildup of income, wealth and power at the top - and the refusal of the super rich to pay their fair share of the nation's bills - Republicans will convince people it's all about the government and unions." This sounds like "speak truth to power" to me.